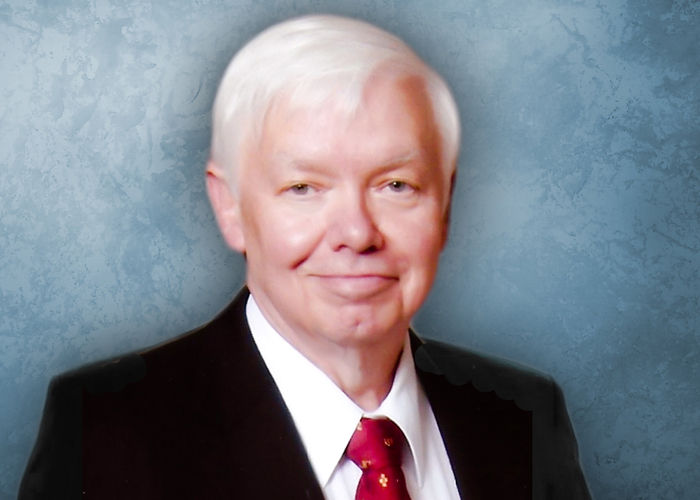 John J. Feldmeier – International ATMO, Inc.
Dr. Feldmeier is a Medical Consultant for International ATMO. A 1970 graduate of Duquesne University in Pittsburgh, he initially served as a meteorologist in the USAF Weather Service until 1975. He received his D.O. degree from The Philadelphia College of Osteopathic Medicine in 1979. He completed residency training in Radiation Oncology at the University of Texas Health Science Center at San Antonio, Texas. He completed the Hyperbaric Medicine Fellowship Training Program at Brooks Air Force Base in San Antonio, Texas and was a staff physician there from 1980 to 1982. Dr. Feldmeier was Chief of Radiation Oncology from 1985 to 1987 and simultaneously Chairman of the Hyperbaric Medicine Department at Wright-Patterson Air Force Base Medical Center in Dayton, Ohio. He returned to the University of Texas Health Science Center as faculty in 1987 and ultimately became Chief of Radiation Oncology. He was also the Radiation Oncology Residency Program Director there before leaving to join the faculty at Wayne State University. He became Division Chief and Clinical Chief of Radiation Oncology at Grace Hospital in Detroit, Michigan in 1993. In 1997 he joined the University of Toledo and served as Department Chairman of Radiation Oncology until his retirement from that position in 2013. He was named Professor Emeritus upon his retirement. Dr. Feldmeier has authored numerous publications in both radiation oncology and hyperbaric medicine. He has been the editor of the Undersea & Hyperbaric Medical Society (UHMS) Hyperbaric Oxygen Therapy Committee Report which provided the rationale for the UHMS Accepted Indications for hyperbaric treatment. He served a review editor of the UHMS scientific journal, Undersea and Hyperbaric Medicine. He is a Fellow of Undersea and Hyperbaric Medicine and a Fellow of the American College of Radiation Oncology. He is Past President of the UHMS.